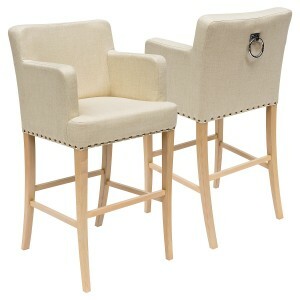 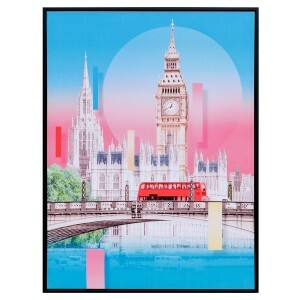 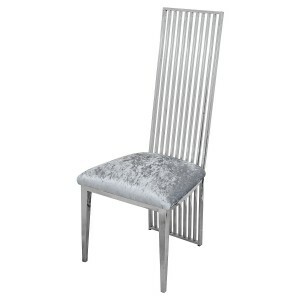 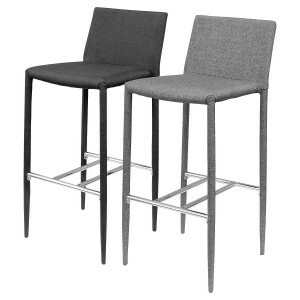 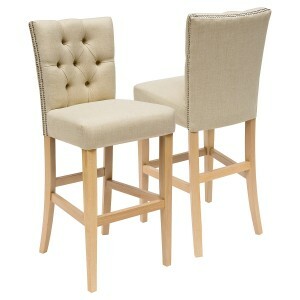 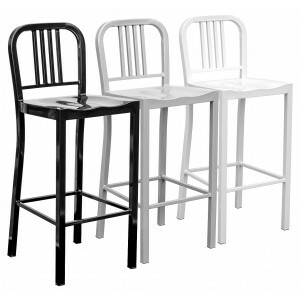 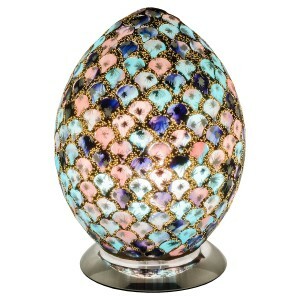 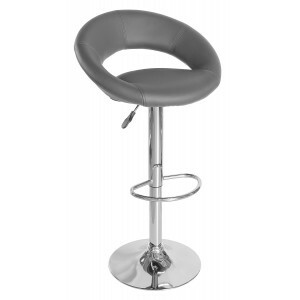 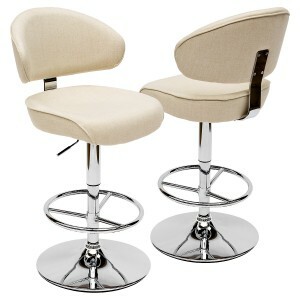 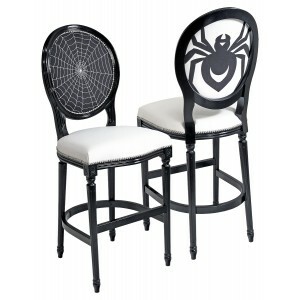 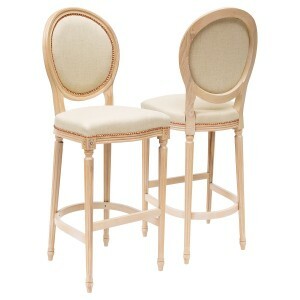 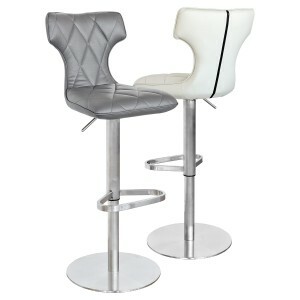 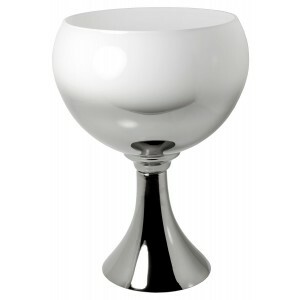 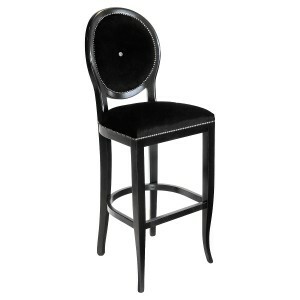 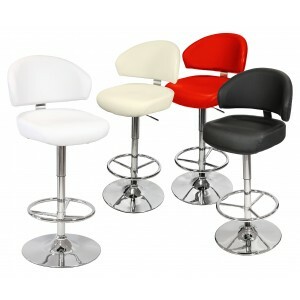 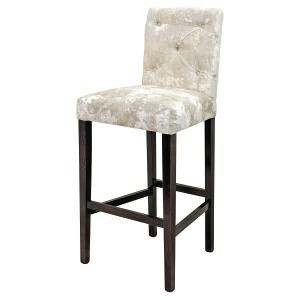 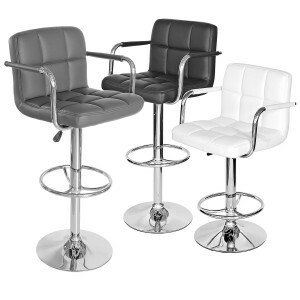 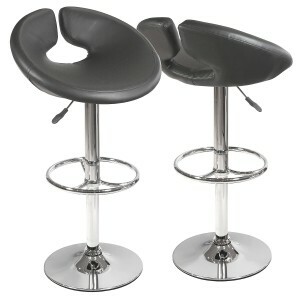 Febland Group Ltd are known in the industry for holding large stocks of fast selling Wholesale Bar Stools. 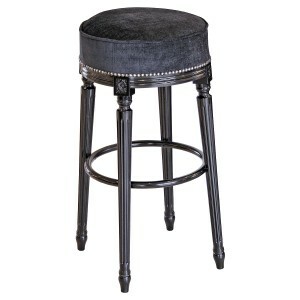 From budget bar stools to Italian bespoke bar stools which are made here in our Blackpool work shops but skilled upholsterers and French polishers. 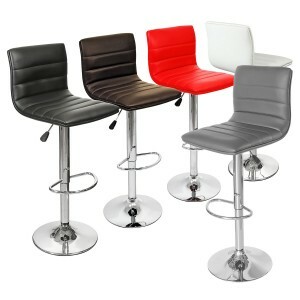 If you have any specific requirements for your bar stool, get in touch with our trade sales team who will be happy to assist. 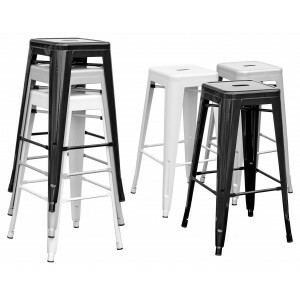 The kitchen is fast becoming the heart of a home as people knock through to their living room and build large kitchen islands. 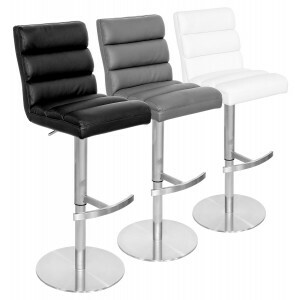 Bar stools from Feblands will finish off the kitchen beautifully!